Huntington junior Diya Rai-Gersappe participated in a summer science internship at Stony Brook University. 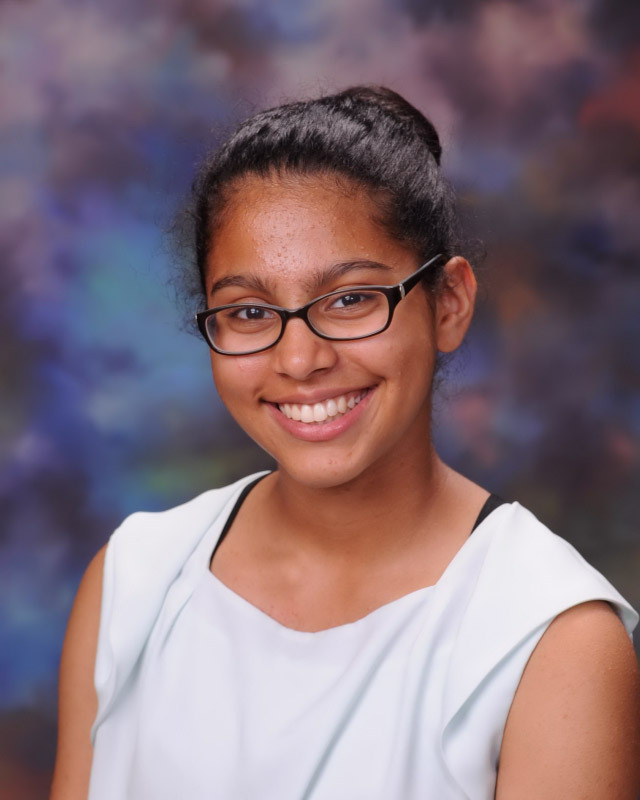 Ms. Rai-Gersappe is the kind of young woman who leaves no stone unturned so she researched projects in advance of the summer program and went there knowing what she wanted to spend her time working on. Dr. Rafailovich, who holds the rank of distinguished professor is the director of the Garcia Center for Polymers at Engineered Interfaces at Stony Brook. The Huntington junior and two other Long Island high school students worked on a project that utilized a program that is able to detect the progress of a benign type of tumor known as an acoustic neuroma. Ms. Rai-Gersappe is one of the top students in Huntington’s Class of 2020 and she was up to the challenges posed during this time at Stony Brook. A member of the high school Key Club’s executive board, Ms. Rai-Gersappe also runs on the Blue Devil varsity cross country team and plays cello in the chamber of pit orchestras. The teenager plays piano and has received special recognition from the National Guild of Piano Teachers Assn.